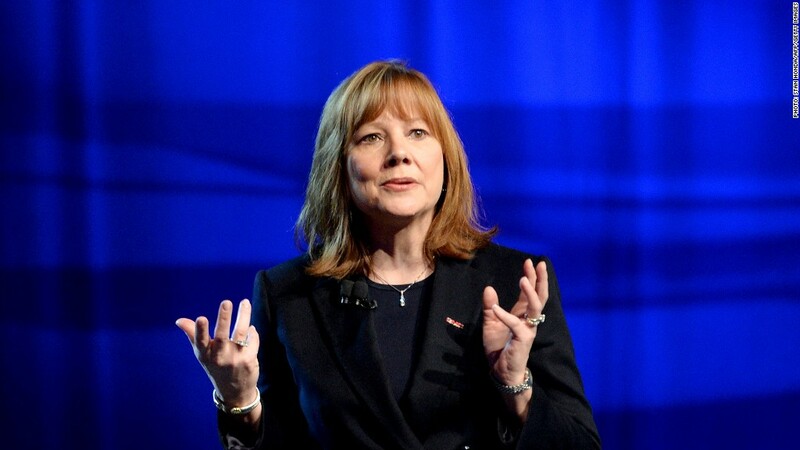 General Motors CEO Mary Barra apologized to the families of those killed in accidents believed to be linked to faulty ignition switches at GM offices in Washington on Monday night. But it's not enough, the families said. Renée Trautwein, who lost her 19-year-old daughter Sarah in 2009, said the families want more than an apology. They want the cars off the road. The automaker has recalled 2.6 million cars with the flawed ignition switch globally. The cars can turn off while driving and the airbags, power steering and anti-lock brakes can fail. "I asked her: Ms. Barra, can you please, please go on national TV and get those keys. Tell people right this minute to stop driving," said Trautwein, whose daughter died after losing control of her 2005 Chevy Cobalt, which hit a tree and failed to trigger the airbag. But she said Barra wouldn't go that far. "I requested that she park the vehicles, and (Barra) said that as long as there was only one key on the chain, the car was perfectly safe," said Laura Christian, whose daughter Amber Marie Rose died in 2005 after she lost control of her Chevy Cobalt. 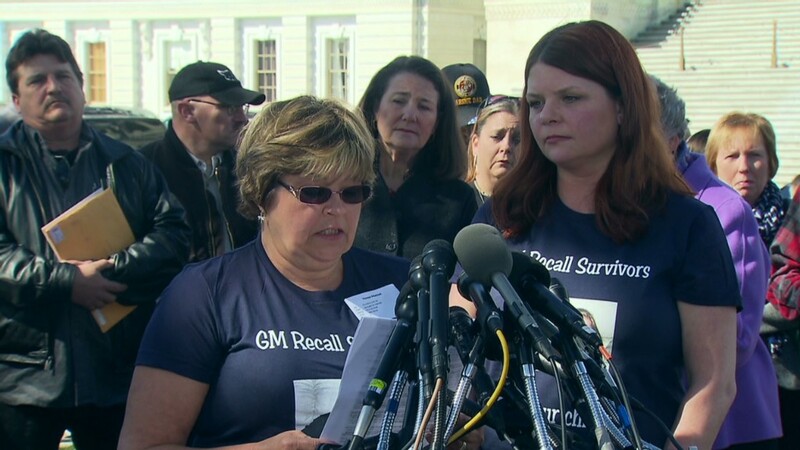 Family members said they left GM offices in Washington late Monday night feeling very frustrated. "It was really a waste of time," Trautwein said. "She was giving us the company line." Even though the automaker has issued a recall of the vehicles, it maintains owners can continue driving as long as there are no other keys or objects on the key ring. Trautwein was so close to her daughter Sarah, that when Sarah moved away to University of South Carolina, Trautwein followed her to Columbia, S.C., leaving her home in New Jersey. "I lost my heart that day," Renee Trautwein said with tears in her eyes. Christian and Trautwein were among about 20 people who met with GM (GM) officials on Monday night. The families believe faulty ignition switches caused the car accidents that killed their loved ones. Barra said two weeks ago that the automaker had not notified the families of those believed to have been killed due to the flaw. GM is required to turn over additional information on the recall to the National Highway Traffic Administration by Thursday, including details of every accident, injury or fatality that's been tied to the faulty ignition switch. Barra's meeting with the families came ahead of her first public testimony on Capitol Hill on Tuesday afternoon where she faces two days of grilling before House and Senate panels. She's expected to explain to lawmakers why it took the company 10 years from the time it discovered the problem to recall the cars. In remarks released in advance of her testimony she apologized for the problem and the delay in fixing it, and conceded the company still does not know why the recall wasn't made much earlier.